(English) TOMI Lisbon NOW: Lisbon became more interactive with TOMI in 2017! Lisbon became more interactive with TOMI in 2017! 2017 was a great year for TOMI, continuing its expansion worldwide with so many happy moments. Check out TOMI’s best moments from 2017. 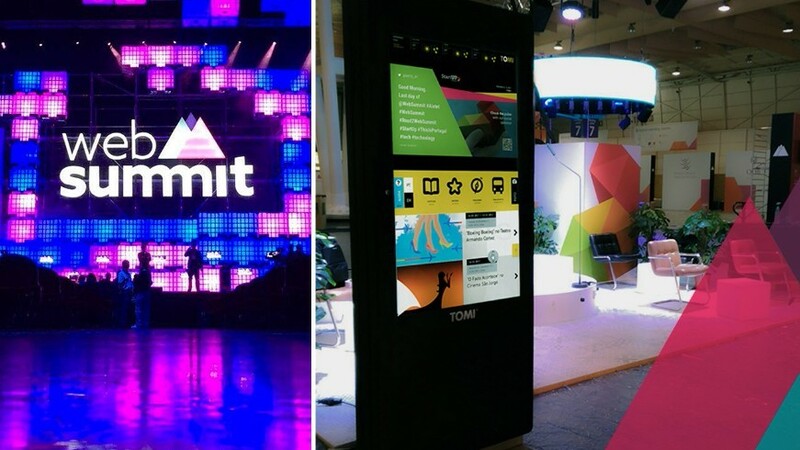 # TOMI developed successful interactive and engaging campaigns! # Revista Cristina: interactive questionnaire with TOMI! 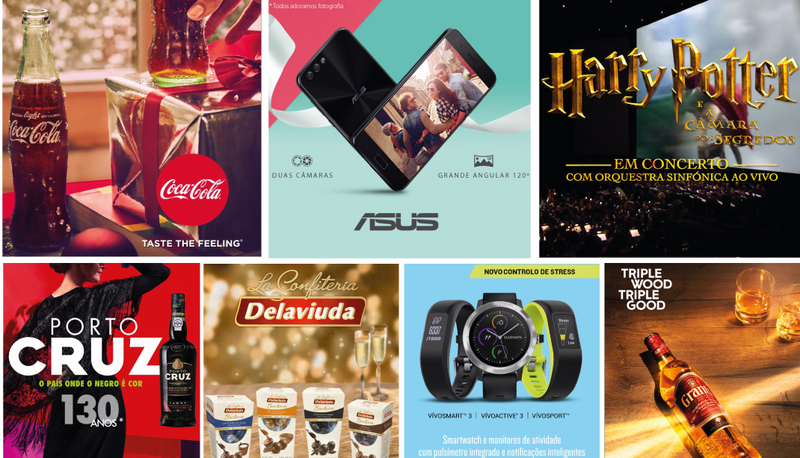 The interactive campaign of Revista Cristina magazine, in partnership with LUVIN – content & digital PR, MOP and TOMI WORLD, gathered about 4,000 votes in just five days on TOMI networks throughout the country. 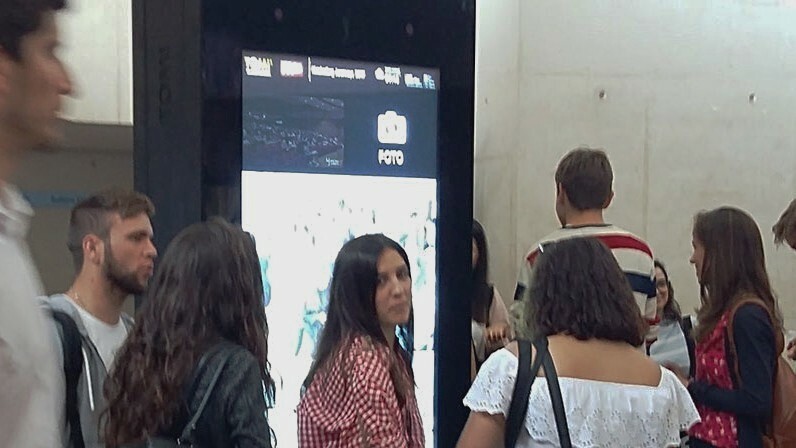 This pioneering activity in Portugal demonstrates how TOMI technology can provide the ways to create relevant and highly innovative experiences for brands and their users. 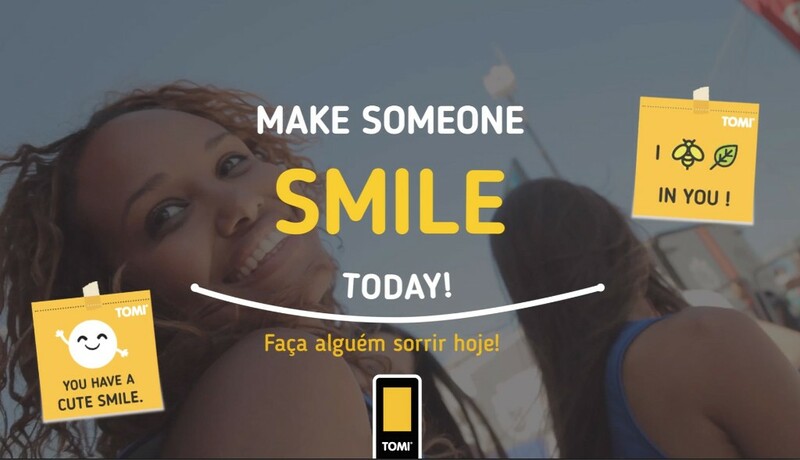 TOMI launched this campaign on World Smile Day: people could take a photo with a motivational quote and send it to a friend to spread smiles. This campaign reinforces engagement with an immersive experience: a small gesture such as sending a photo with a motivational quote to a friend can change someone’s day. This campaign will continue in 2018! 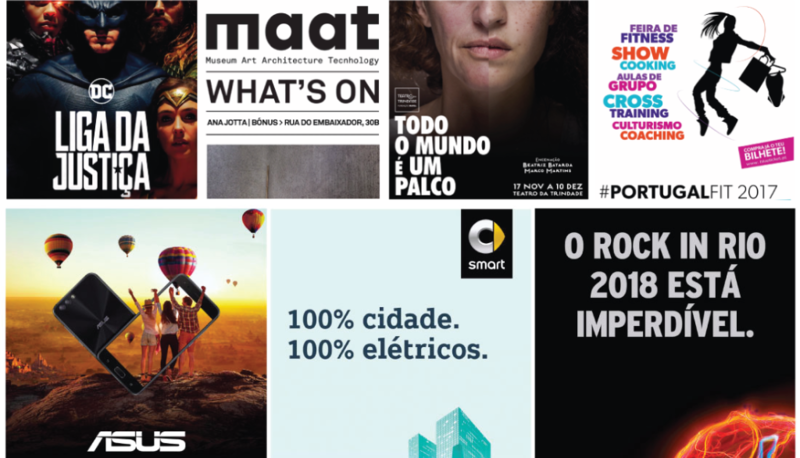 # TOMI stood out in events in Lisbon! 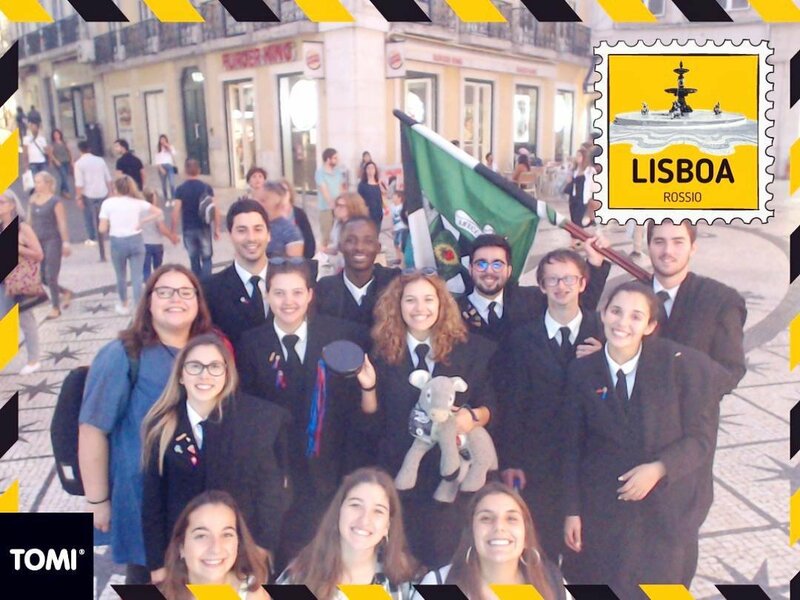 TOMI took part in the Lisbon Travel Market (BTL) for the 5th year in a row. 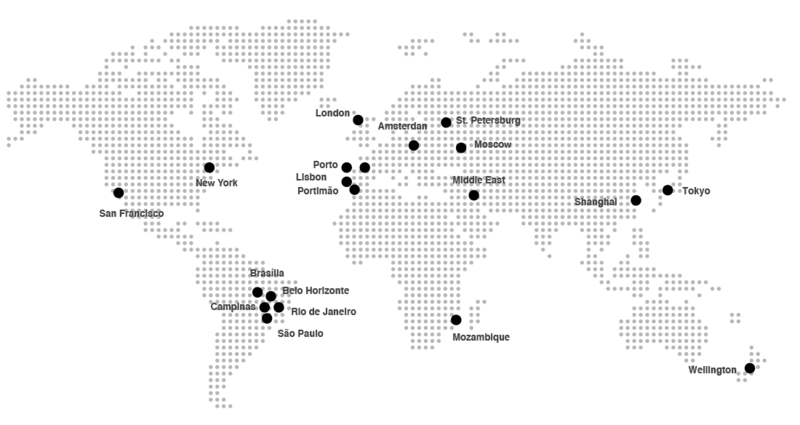 TOMI helped to promote municipalities that represent 50% of the Portuguese territory. 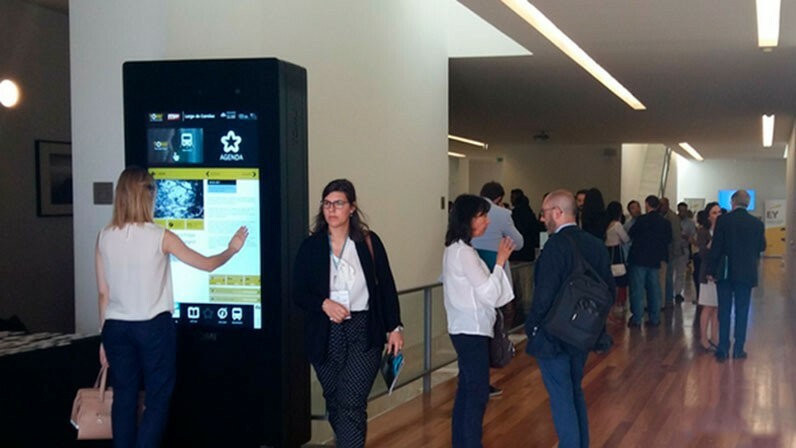 This event at ISCTE-IUL connects university students with marketeers from major brands. TOMI was there as a special guest showing how we can engage to create relevant brand experiences. TOMI took part at the Lisbon Travel Market (BTL) for the 5th year in a row. TOMI helped to promote municipalities that represent 50% of the Portuguese territory. 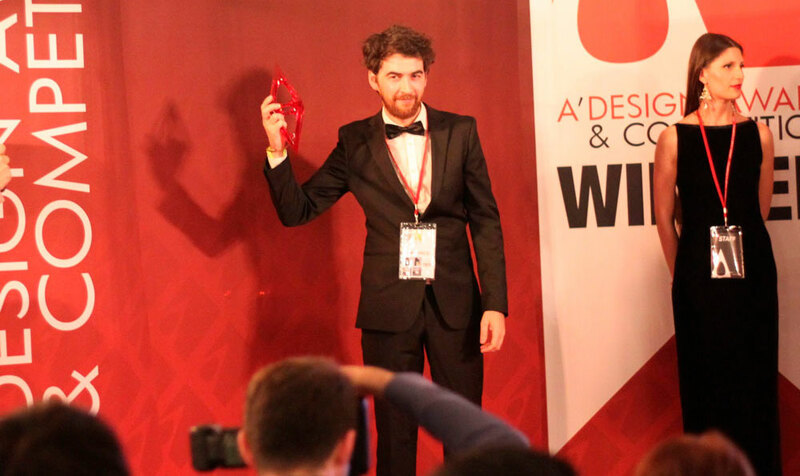 In April, the A’ Design Award and Competition announced that the TOMI design has been granted the famous Golden A’ Design Award in Interface and Interaction Design Category. 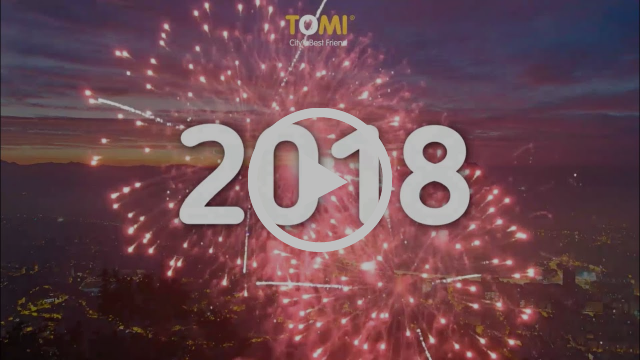 2017 brought several innovations and new features for TOMI. 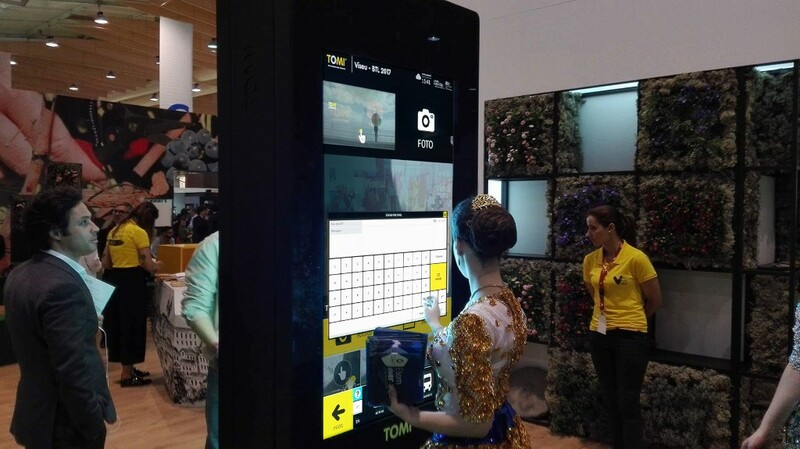 In 2017, TOMI TV Spot area became an interactive screen. 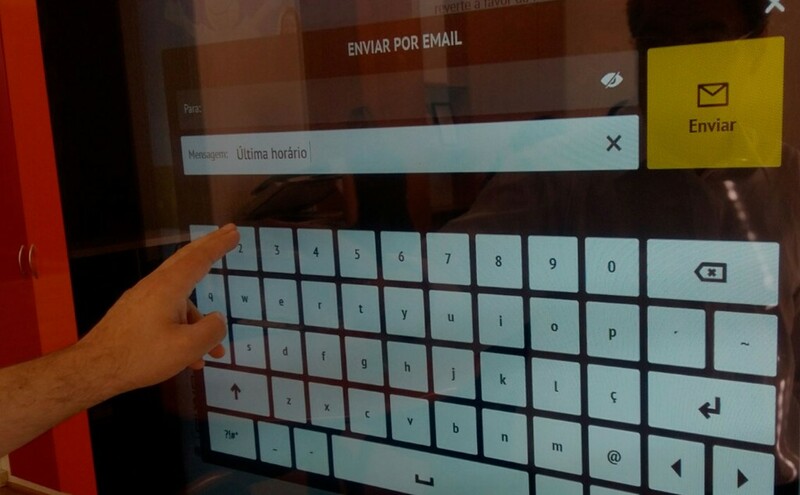 By touching the video area on the screen, TOMI will redirect its users to content related to that same video. TOMI’s Keyboard is Faster, Simpler, Smarter: it has autocomplete and has predefined messages, with suggested words when you type and shortcuts to the most visited categories. In 2017 we introduced the TOMI GIF: you can choose between the popular selfie, or the creation of an animated GIF. Let your imagination run free and just have fun! After the animated GIFs, came the animated frames! In 2017, TOMI offered the possibility to have animated frames and to create even more engaging GIFs! Dozens of brands chose TOMI to communicate during 2017! 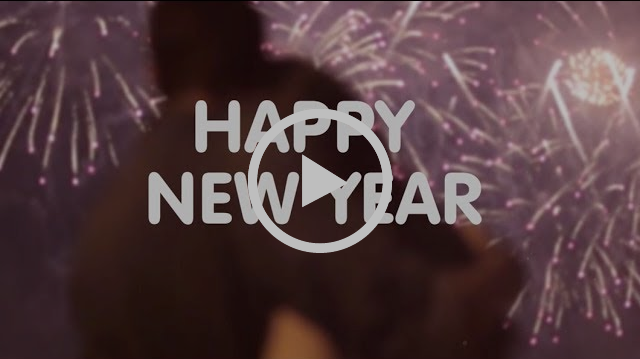 The New Year’s Eve is amazing in Lisbon and TOMI wished a Happy New Year to all the residents and tourists with a Power Ad! 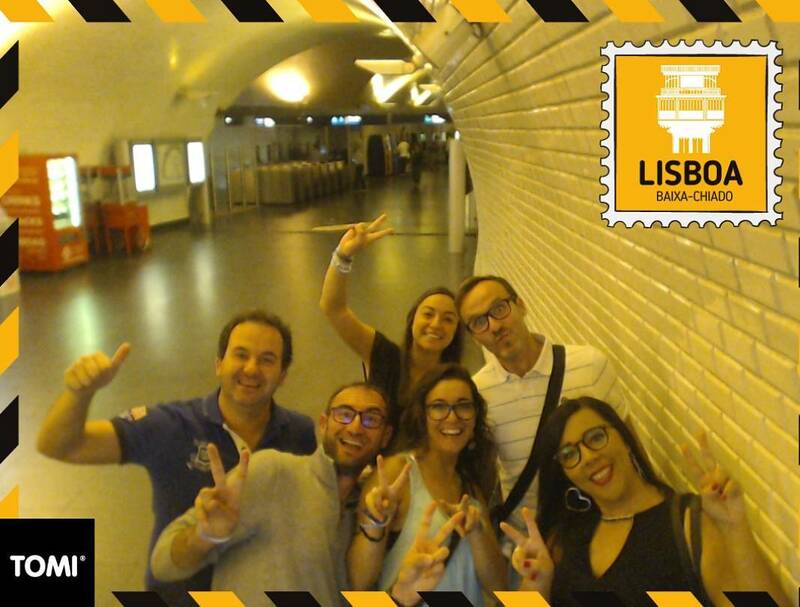 TOMI also did the countdown to the New Year in the various TOMIs in Lisbon! TOMI helps to create traditions and to bring people together. @jjgujjar takes a photo on the TOMI close to Rua 1° de Dezembro on the first day of the year since 2016! * In order to preserve the privacy of TOMI users, the photos taken in our equipment are not saved. The photos in this newsletter were shared by our users on social media.